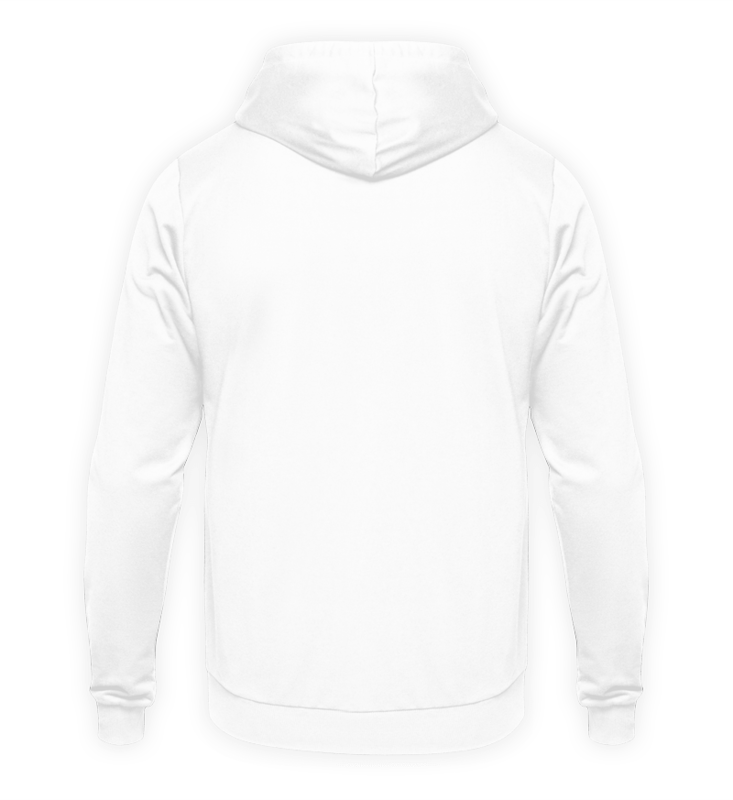 The fashionable all-rounder; our Unisex Hoodie adds something to almost every look. The wide range of color selection gives you a lot of freedom when it comes to styling. It guarantees you a stylish look and functionality!